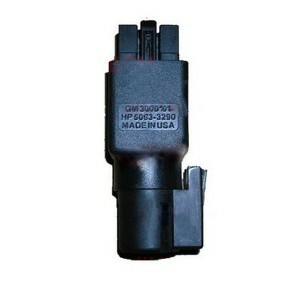 GM There are 14 products. 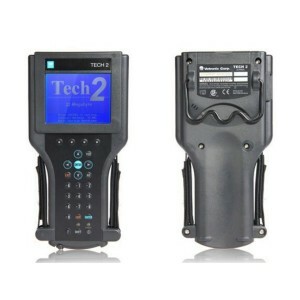 The Tech-2 is the same tester GM Technicians use to diagnose GM vehicles. 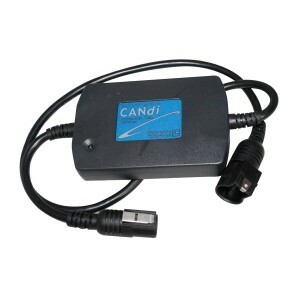 The Tech 2 comes with Authentic GM software and provides support for on-board diagnostics on all GM systems 1992 thru 2010. 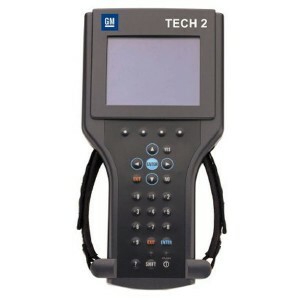 Want to use GM TECH2 to program, it is possible? 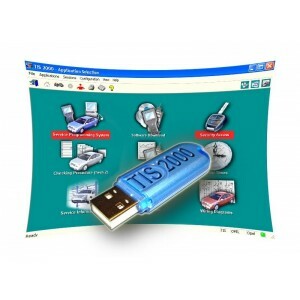 yes, buy an additional TIS2000 CD and USB KEY, you will do that. 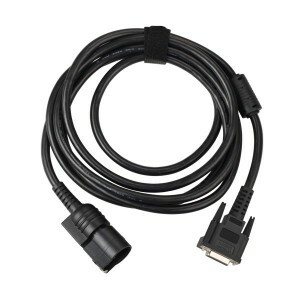 It is an OBD2 cable,can not works alone. 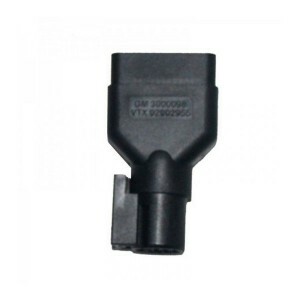 It used to connect GM TECH2 with car for diagnose. 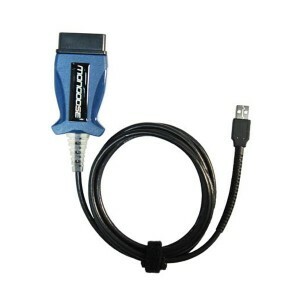 GM Mini MDI to help you get the best return for your tool investment and maximize your revenues by servicing more vehicles in less time, we want to make sure you understand how and when to use the new GM multiple diagnostic Interface (MDI) in combination with your tech 2. 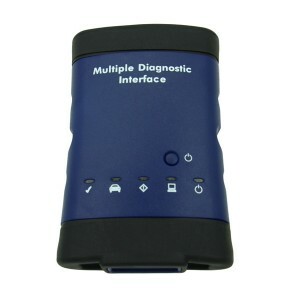 GM MDI is a new GM Diagnostic tool.it is not only work for the new gm car,but also for the old kind of car.it can test GM car from 1990-2012 year gm car. 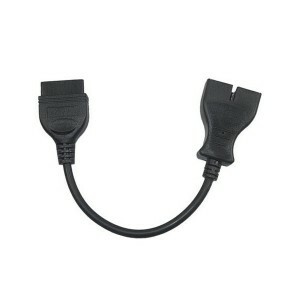 We can supply tech win and gds2 software for you. 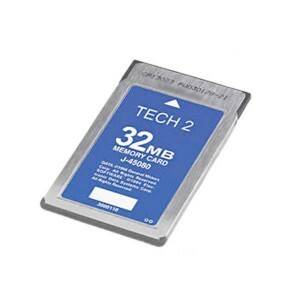 The Cheapest software Tip card for Gm tech2 scanner.